This is a sponsored post brought to you by Nakturnal. 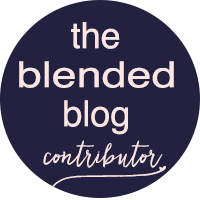 The opinions are completely my own based on my experience. Hello Foxy Friends! It's Thursday, woo hoo! I have tomorrow off, so today is my "Friday" yay. I don't know about you but the days at work seem to be passing at snail pace, seriously! I was thinking about it a few months ago when we were cleaning out our house and garage that we have entirely too many strollers! At one point, I wish I was kidding, we had 6 strollers at our house, no joke! Looking back I wish I had done more research when we got our very first stroller, I think it would have eliminated several of those strollers, and we could have gotten it down to 2. Back when we got pregnant with Mini Fox, we...and I really mean me, was vacillating between two strollers. One of them being an umbrella stroller and the other a expandable stroller. I had no idea these were a thing, when we had Baby Fox. In the end I figured that Baby Fox was almost out of the stroller game and I didn't want to invest that much to buy two of everything. I wish I had known sooner. Boy was a I wrong, they fight every time I just bring the umbrella stroller, then end up like this, every single time. Little did I know that Baby Fox would in fact always like to be in a stroller and the kids would constantly fight over who gets to ride in it. Should have just invested in the expandable one right? 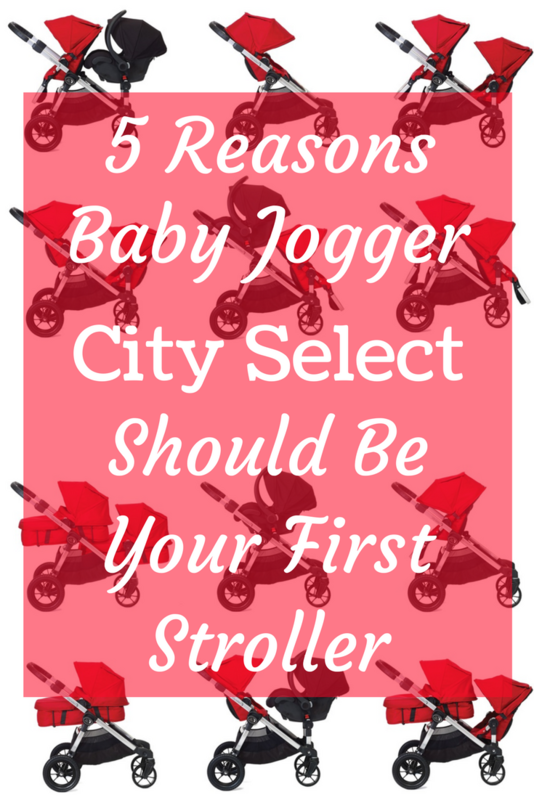 So here I am telling you 3 reason why you need to invest in a Baby Jogger System with the first kid! 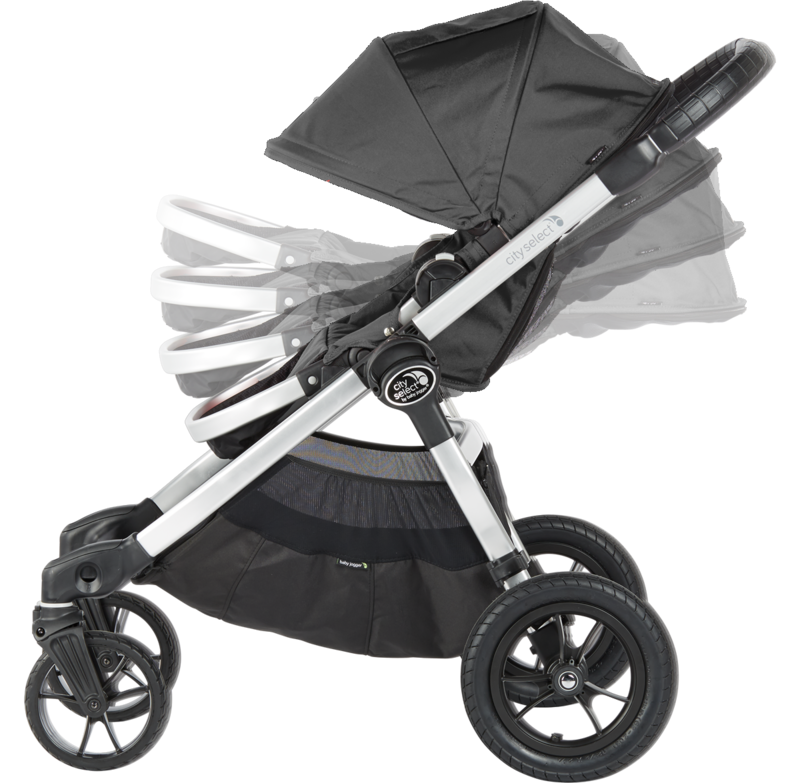 Our first stroller was a click and go but with this stroller system, you can have the click and go mentality and then change it over to a seat once they are old enough without having to get another stroller. This almost eliminates one of my strollers that I had to buy. This is set up to have another seat under the infant seat, which is optional, see reason #2. This is expandable to more than one kid! You just keep adding on pieces to the base frame and you're good to go, no adding more strollers to your arsenal of strollers. I know Baby Fox LOVED when we had our Sit and Stand stroller, so in this case we could have added the kick board to the base and called it a day, stroller #2 and #3 eliminated. 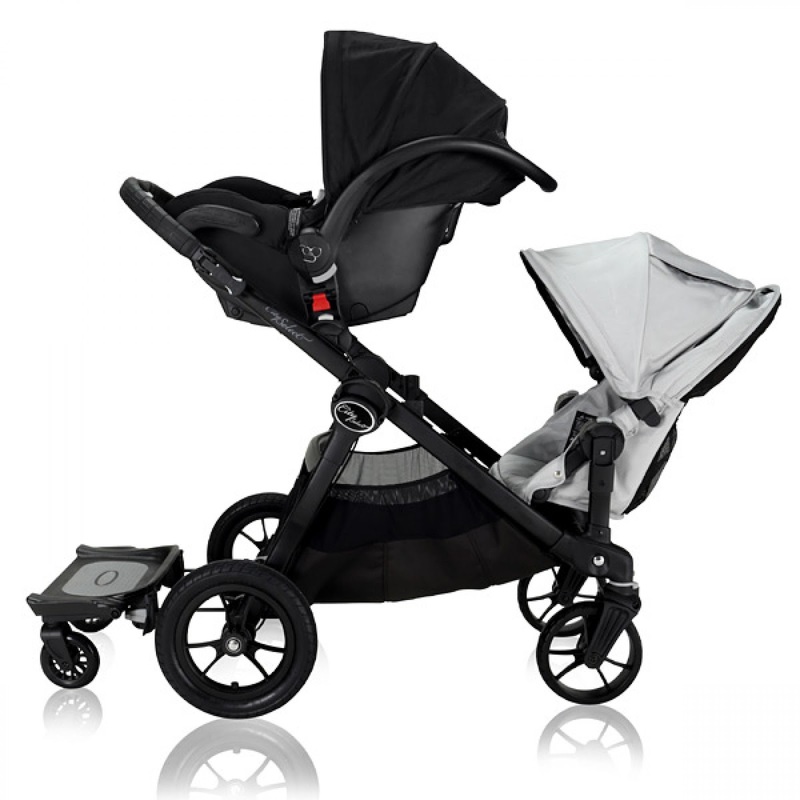 This is configured to three kids, how amazing is this, one stroller, three kids. And all you did was buy the first stroller when you had your first kid. 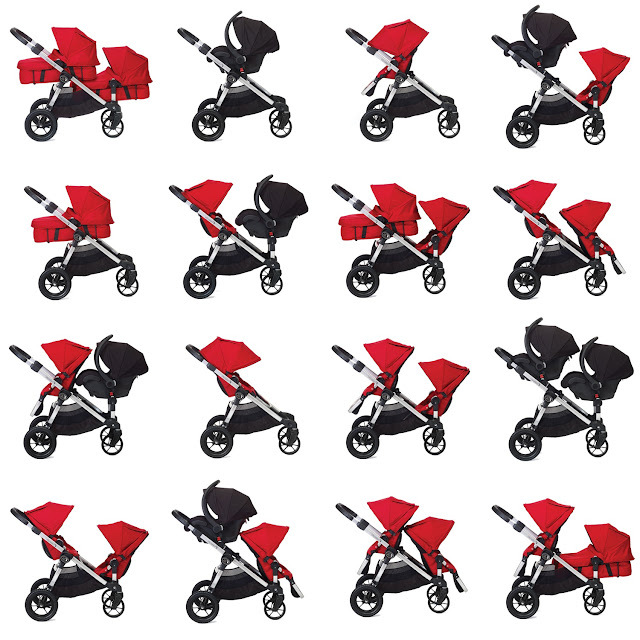 It's the stroller that keeps on giving! Super light weight and can be broken down into with one hand. It can't get any easier then that right? I know my umbrella strollers are more than one hand break down and somewhat difficult. 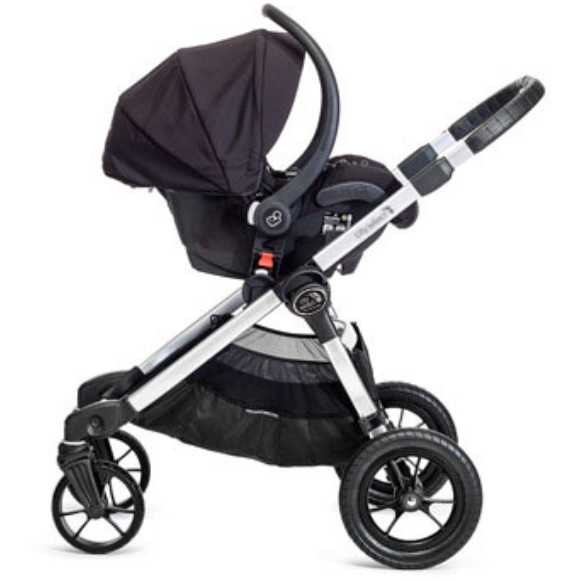 Most of my friends had this stroller and I was so jealous of them when they got it, kicking myself for not getting one too! There are 16 different configurations, so if you have one kid that hits the other, you can just flip the seat around and voila no more hitting because they can't see each other. Really if you add the glider board in there, you could get more than 16, but these are the advertised configurations. When you have it in the single mode the seat can lean all the way back so your child can get a nap in while you are out and about. No need to rush home. The best part? 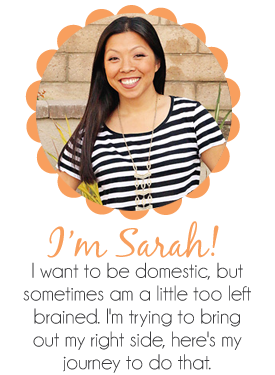 I'm teaming up with Nakturnal to give away a $50 gift certificate! How awesome is that? If you're already a follower, then all the entries are easy ones, no easier way to enter then that! Can't win if you don't enter! Giveaway will run until Monday January 23rd at 11:59pm PST.